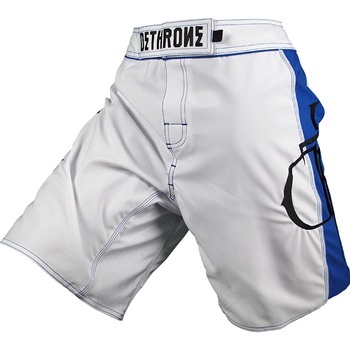 Check out Mark “The Filipino Wrecking Machine” Munoz’ UFC 123 Fight Shorts! 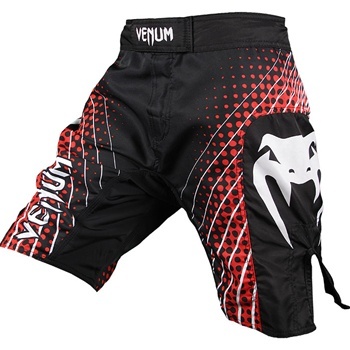 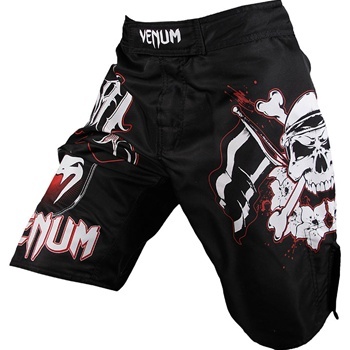 Check out the Warrior International Annihilation Shorts review, as worn by Shane Carwin, Mark Munoz and other notable figures in the game. 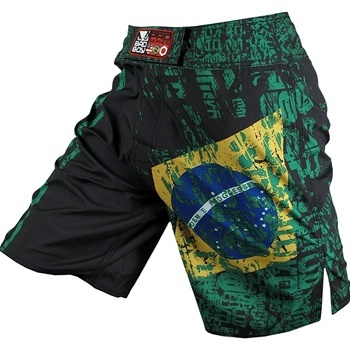 Check out the brand new Bad Boy Brazil Fight Shorts.. in black!